Shotokan Ryu Karate Kyokai Kokusai : Congrats to all the students who graded! Congrats to all the students who graded! 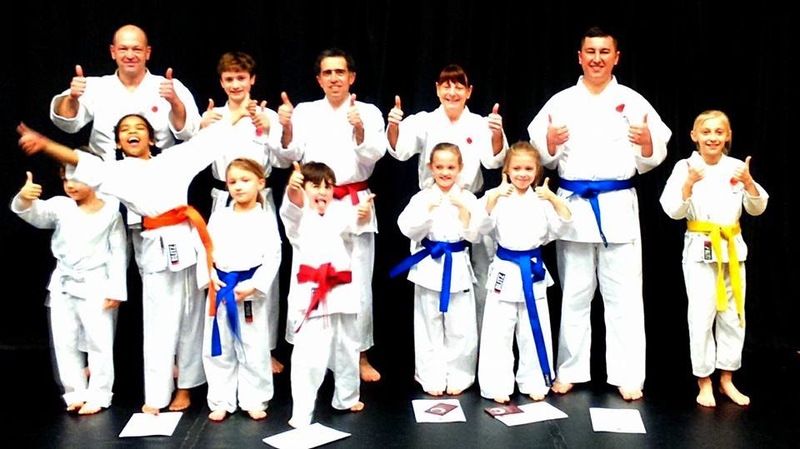 Congratulations to all of the students who graded this week. You all did a fantastic job and we are very proud of you. Keep up all of the good work.